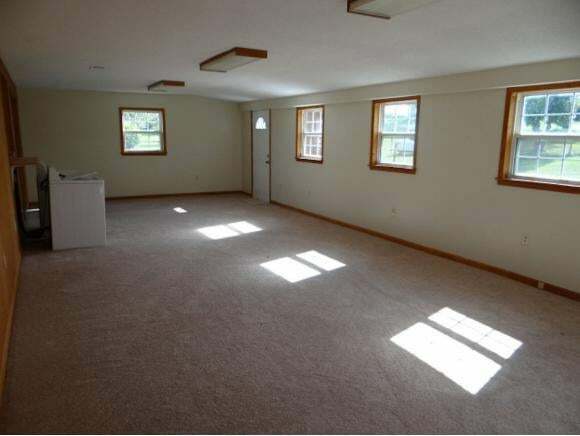 Spacious home on a level lot. 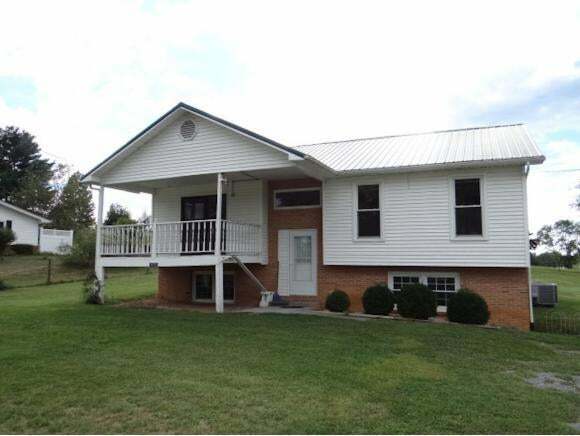 Great location just minutes from I-81 and the hospital. You will be surprised at the size of the rooms.. Large eat-in kitchen, huge family room on the main level as well as an additional family room with fireplace in the basement. The main level offers a living room, eat in kitchen , family room, two large bedrooms and two full baths. There is a laser oil heater in the kitchen and the downstairs family room. 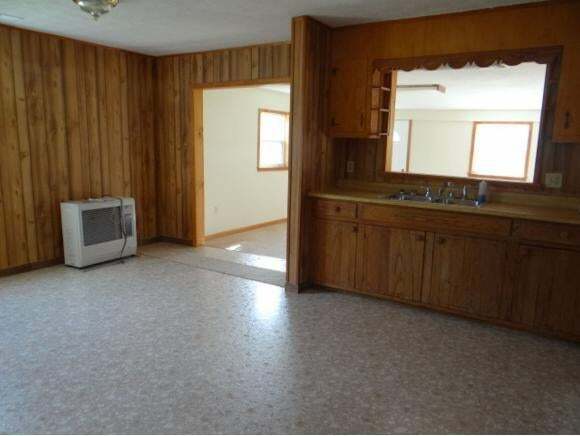 There is also a heat pump. Double sided out building - one side for storage the other has a garage door to allow lawnmower or tractor access. Back deck and covered front porch.